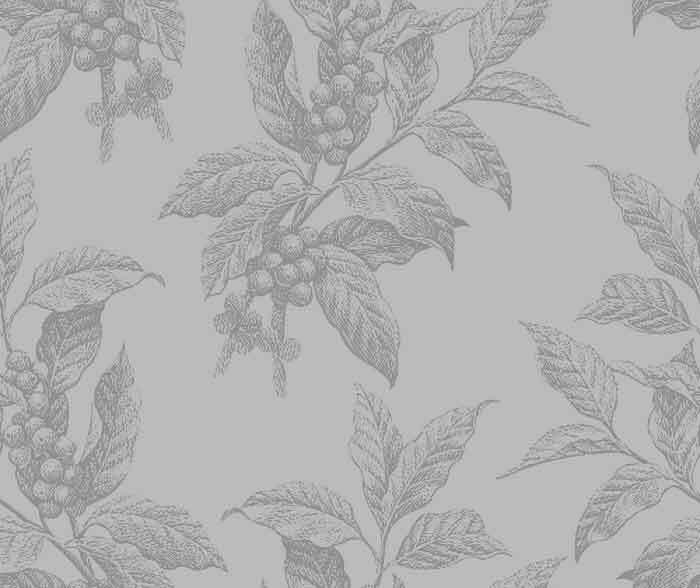 JamesBowman.net | Won't You Be My Neighbor? It isn’t telling you anything you don’t already know to say that hatred and anger are the master emotions in our public life today. Even when the media lavishes love and praise and admiration on somebody, as they have on the late Senator John McCain, the subtext of their effusiveness is often one of hatred for those — one in particular — who have been conspicuously unable fully to share in the general celebration of that worthy man’s many virtues. 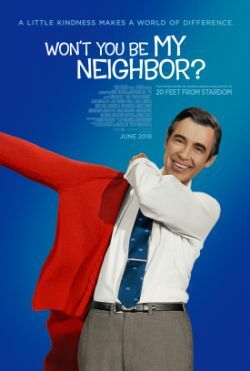 I, for one, as a reluctant follower of media narratives — one in particular — have come so far to take such vicious loathing and contempt for granted as the currency of our times that when I sat down to watch Morgan Neville’s Won’t You Be My Neighbor?, a loving and unpretending film about a loving and unpretending man, namely Fred Rogers of "Mr Rogers’ Neighborhood," I suddenly and unexpectedly felt the urge to bawl like a baby. I was already in college when "Mr Rogers’s Neighborhood" first came on the air in 1968, nor were my children dedicated watchers of the show either, though they may have seen it from time to time. They certainly never mentioned Mr Rogers to me if they did. I do remember some of the articles which appeared during the 1990s, which are mentioned in the film and which attributed the alleged narcissism of that generation known as "Millennials" to its having grown up with Mr Rogers’s mantra about liking anybody and everybody — or at least any and every child — "just the way you are." That sounded about right to me at the time, though I don’t think I had ever seen any more of the show than its introduction, where Mr Rogers sang his theme song while changing his jacket for a cardigan and his loafers for sneakers after apparently returning home from somewhere else. That kind of thing came off as rather creepy to the sophisticate I aspired to be as a young adult. Was it really his house in which he was making himself so obviously at home, or was he imposing himself as a soi-disant "neighbor" on the people who were already there and wondering what the hell he was doing in their house? Were they even really his cardigan and sneakers? I don’t feel that way anymore. Whatever may be the case with other instances in which we may be called upon to love, in the Gospel’s words, our neighbor, surely no Christian can doubt that it always applies with children. Any children. As Mr Rogers himself put it in an interview, excerpted here: "I don’t think anyone can grow unless he is accepted exactly as he is." Paradoxically, Mr Rogers was teaching children to feel by teaching them the vital lesson that the "love" enjoined upon us by Jesus wasn’t about feeling but about respecting people no matter how you felt about them. This stranger could not possibly have "liked" all those millions of children in his audience as he claimed to do — not in the sense that we like (or dislike) those we know. But he could like them well enough to be able to reassure them that he had no designs upon them, that the things about them which they fear, which everybody fears, will make people not like them made no difference to him. He was open and receptive to anything they might say or do and, for whatever reason, they believed him and genuinely loved him for it as only children can love. All this is wonderful and fully deserving of the hagiographical treatment given to the late Mr Rogers — he died in 2003 — but I keep coming back to the apparent futility of his life’s work when so many of the millions of children to whom he showed unconditional love must have grown up to be the haters who dominate the media today. I wonder if this can have had anything to do with his belief, enunciated in the film, that "television has the chance of building a real community out of a whole country"? Surely, a real community ought to be one that actually exists, as a great many communities actually do. The reality referred to by Mr Rogers can only have been a hopeful one, a potential one — one that he and many others of his own era and of ours thought that they could help to bring about through the magic of new and ever better communications and technologies. Could it be that it was the disappointment of these hopes, like the disappointment of so many other utopian hopes in the last couple of centuries, which turned love into hatred? The problem with teaching children that they deserve to be loved, even by strangers, the way God loves them — "The way you are right now,/The way down deep inside you" — is that they are being set up for huge disappointment when they find out that the world outside their family and the comforting parental figure on TV isn’t at all like that. I don’t believe, as I have said, that the Mr Rogers generation are all narcissists, but I do believe that they must live their lives shadowed by that disappointment and obscurely conscious that, if life is not what their childish selves, unwittingly encouraged by Mr Rogers, expected it to be, it must be somebody’s fault. And might it not be that belief, even if unconscious, which is responsible for the enormous intellectual effort invested today in finding out new and new kinds of evil-doers to blame and thus to hate? Thieves and murderers may only be people who didn’t get enough of the Mr Rogers kind of love as children, but there are now whole classes of "deplorable" people — people supposed, out of hatred, to be "haters" and anathematized with the labels racist or sexist or homophobic or transphobic or even fascist for no better reason than that they don’t believe the things that we feel sure must be believed in that ideal "community" whose non-existence is no barrier to our sense of belonging to it? Our universities are in fact well on the way to becoming just such communities only in real life. But they are communities built on hate, rather than love. I can’t believe that Mr Rogers would have approved.